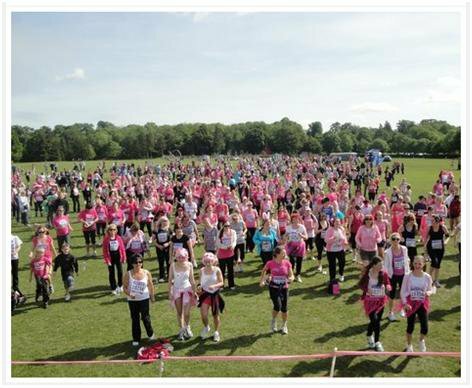 On Sunday May 22nd, I took part in the Annual Race for Life Event at Lydiard Park in Swindon to raise money for Cancer Research UK. Events like Race for Life are vital in funding Cancer Research UK’s life-saving work into preventing, diagnosing and treating cancer. 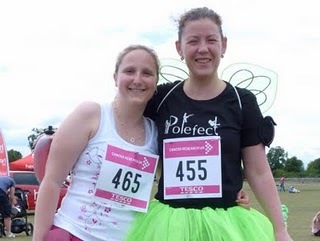 In an attempt to beat my efforts last year; and raise a little more sponsorship money I agreed to compete wearing very girly, pink fairy wings (photos coming soon). So far I’ve raised £157.50 against a target of £250.00. My sponsorship page will be open and able to accept donations for a few more days and I’d really appreciate your help in reaching my target. By sponsoring me now you can help more people survive cancer! By sponsoring me, you can help more people survive cancer. If you are a UK taxpayer, please remember to tick the Gift Aid box when donating as this will increase your donation by at least 25% (at no additional cost to you). Every pound you donate really does make a difference, so please sponsor me! 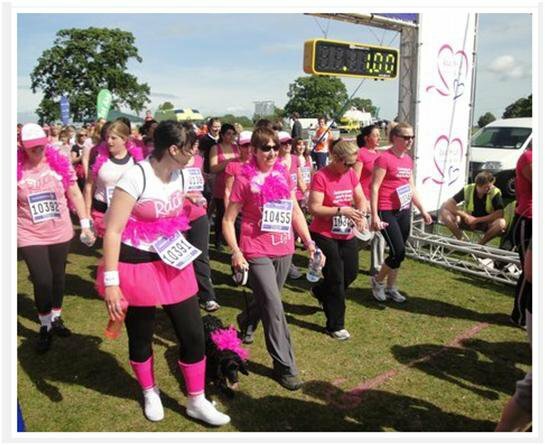 The following pictures appear courtesy of the Heart Radio Wiltshire website, check out more photos from this event on their Race for Life page.